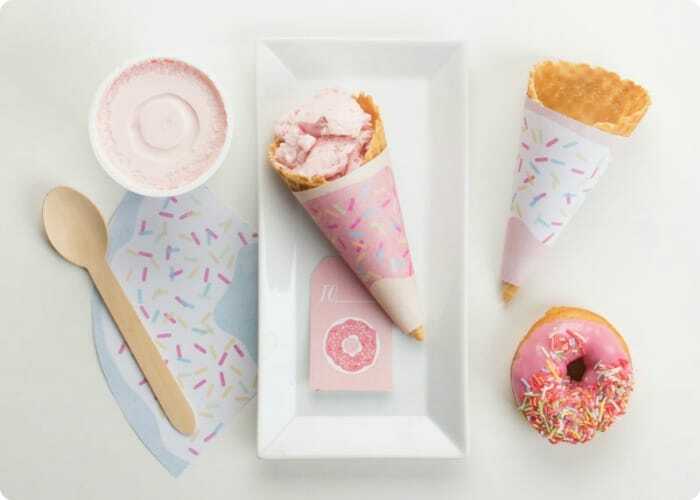 How darling are these ice cream cone wrappers? 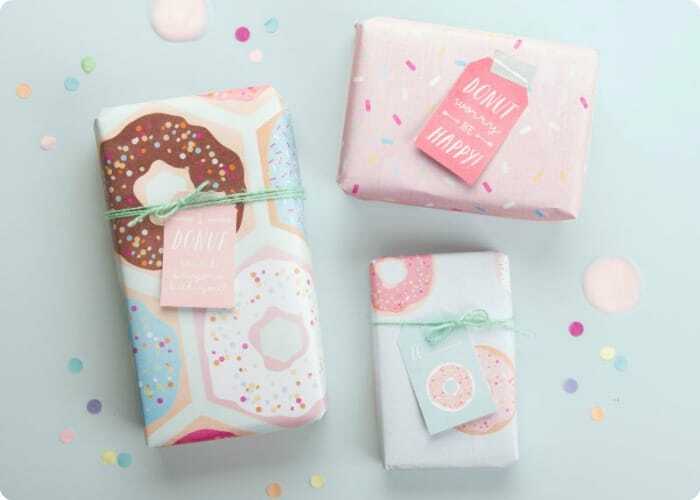 You can use the donut paper to wrap a gift, or use it as a placemat! 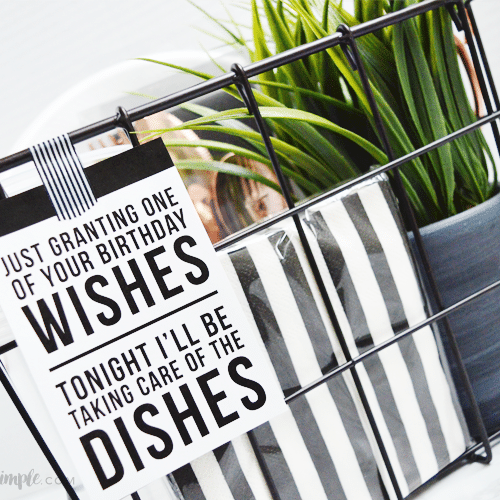 The gift tags are a fun addition too! 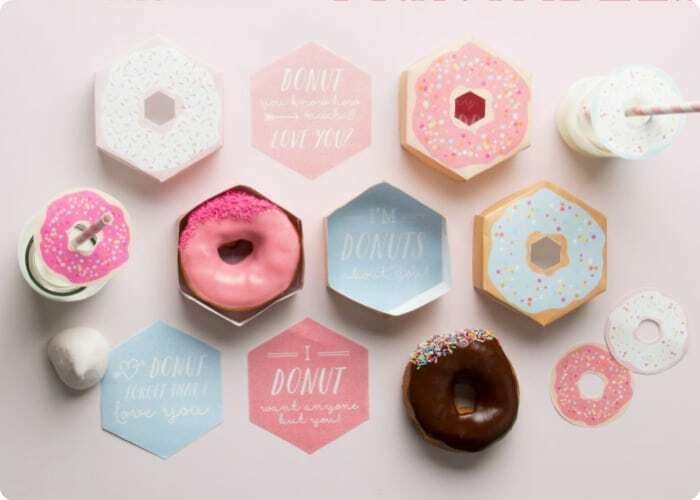 And can we just pause here for a minute and discuss these adorable donut boxes and cup toppers? Now you’re all set to treat yourself or someone special! Baked Funfetti Donuts + 4 more you gotta try! 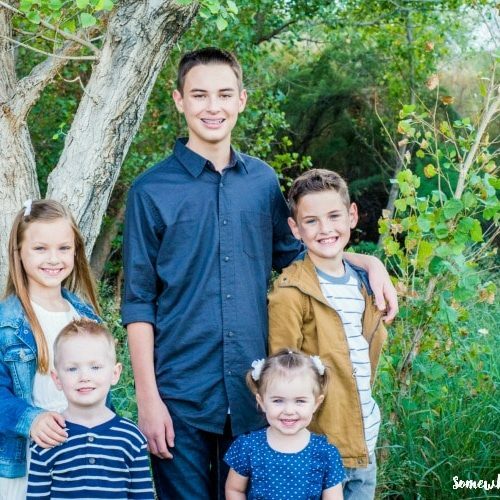 Want to grab your free donut printables?! 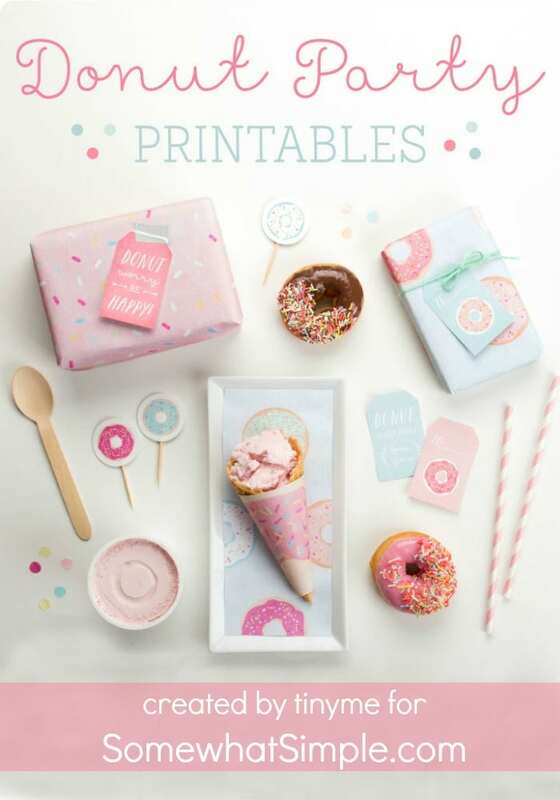 CLICK HERE TO GRAB THE GIFT TAGS, PLACEMATS, ICE CREAM WRAPPERS AND THE REST OF THE DONUT PARTY ACCESSORIES. 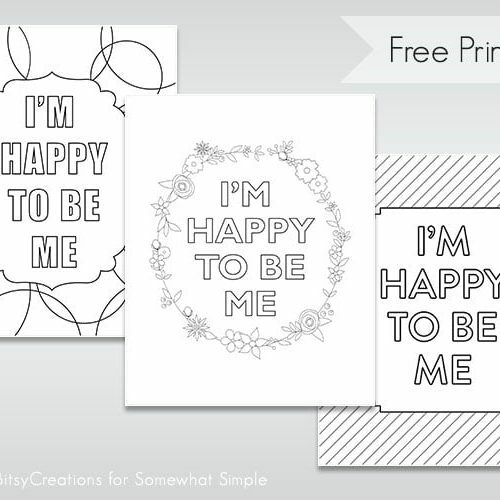 Please remember, these printables were created by tinyme.com and are not to be sold or claimed as your own!